Every Friday on “A Little Night Music” – Vintage Vocalists. Jean Stillwell of “Classical Mornings with Mike and Jean” joins Kathleen Kajioka to explore great voices of the past. 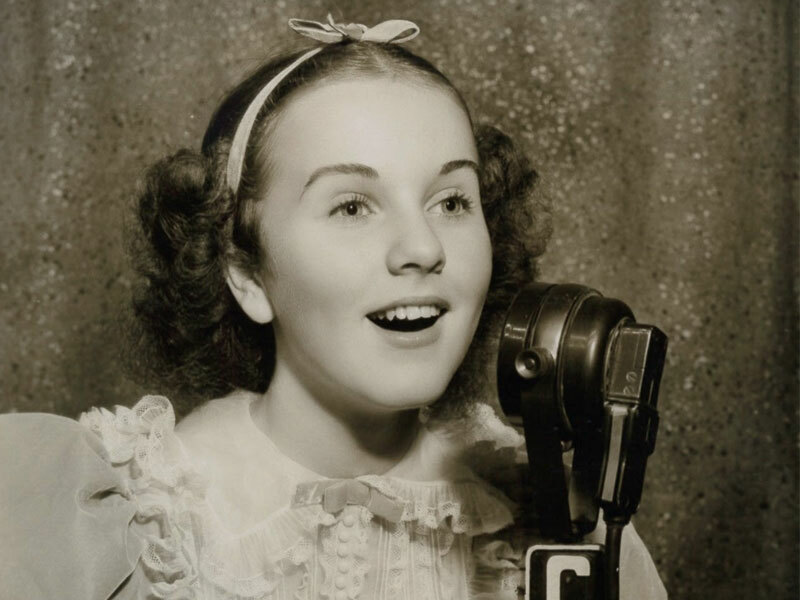 This week, Deanna Durbin. Every Canadian should know this Winnipeg-born star of the Silver Screen. Her career was short and sweet, but her voice is unforgettable. By the time she was 18, she was starring with Stokowski, and was the highest paid star of the late 1930s – tune in, and you’ll hear why! Tune in after 9 to hear this extraordinary voice!